All season well be tracking Derek Jeter as he prepares to play in his final series against each team. Heres a look at his career against the Tampa Bays, whom the Yankees open a series against on Monday. Suspended infielder Miguel Tejada has signed a minor league contract with the Miami Marlins. Miguel Tejada agreed to a minor league deal with the Miami Marlins and will report to the club's spring training headquarters in Jupiter, Florida, the ballplayer to ESPNdeportes.com on Saturday. Derek Jeter is going out the way he came in. 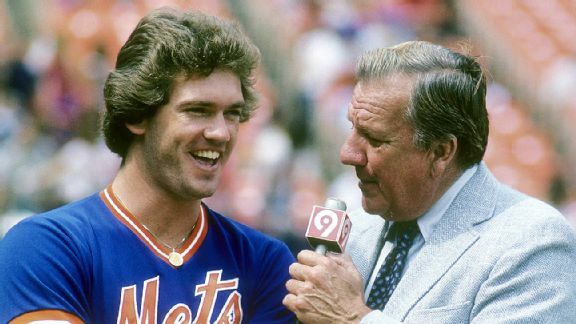 As a shortstop. 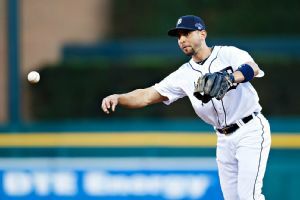 Omar Infante walked past the visiting clubhouse at Kauffman Stadium, where he dressed so many times as a member of the Detroit Tigers, and slipped on a crisp, new Kansas City Royals jersey. The case against Miguel Tejada seems to be a clear-cut case of breaking the rules. Simple. Except that its not. MLB has allowed many players to use Adderall. Why did his exemption end? 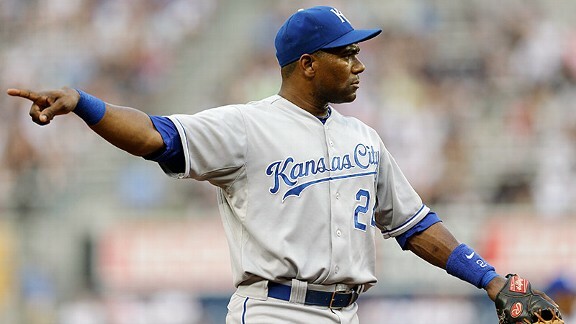 Major League Baseball said Wednesday that it found no violations of its drug program by Kansas City infielder Miguel Tejada.Major League Baseball said Wednesday that it found no violation of its drug program by Kansas City infielder Miguel Tejada. 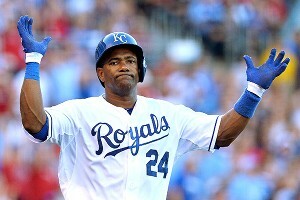 Kansas City Royals infielder Miguel Tejada, suspended for 105 games last week because of positive tests for amphetamine use this season, was also implicated in the Biogenesis investigation, sources familiar with the case confirmed to ESPN. 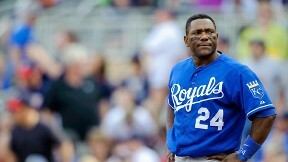 Kansas City Royals infielder Miguel Tejada has been suspended 105 games after testing positive for an amphetamine in violation of Major League Baseball's drug program. With what appears to be an overwhelming amount of evidence against Alex Rodriguez, plus the internal anger in the commissioner's office toward him for his defiance, why didn't Bud Selig use his "best interest of baseball" power to ban the Yankees third baseman for life?